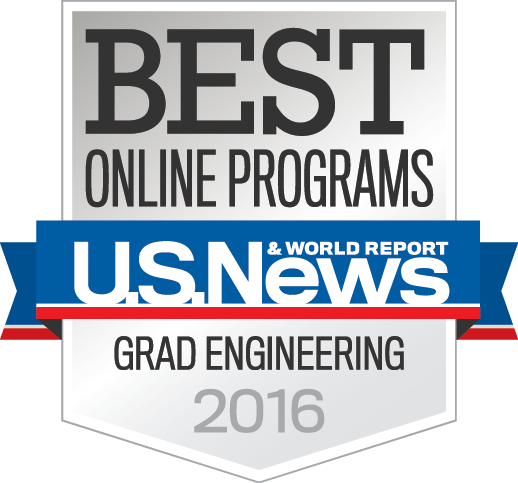 Welcome to Systems Engineering and Engineering Management! 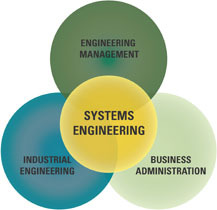 At the University of North Carolina at Charlotte’s Systems Engineering and Engineering Management (SEEM) department, our students are exposed to systems, management, business, and engineering concepts as well as applications. As a student in our program, you will develop the necessary skills and knowledge to effectively solve complex problems and manage multidisciplinary project teams. Due to the versatility and demand of systems engineering and engineering management, our graduates can go on to work in a myriad of different industries. Watch our video to learn more!